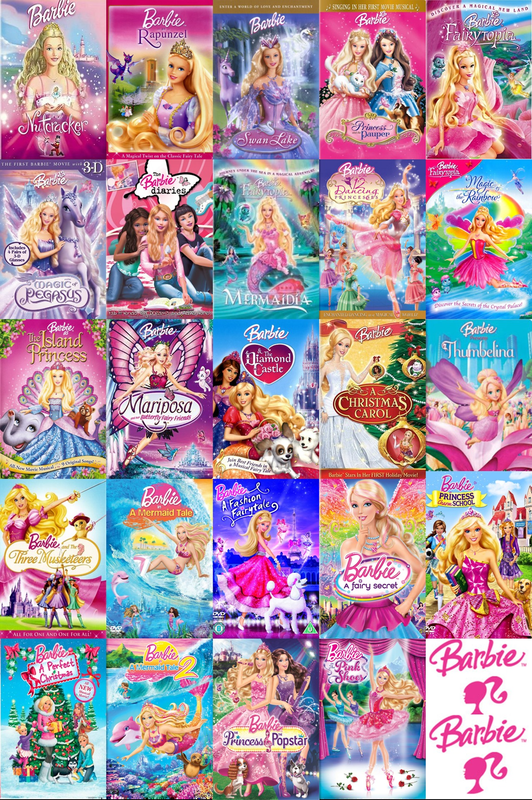 All barbie filmes (2001 - 2013). . HD Wallpaper and background images in the filmes de barbie club. 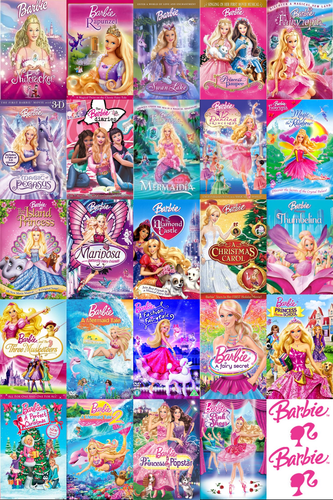 ALL barbie movies!!!! VERY KOOL gladu added the new ones too.